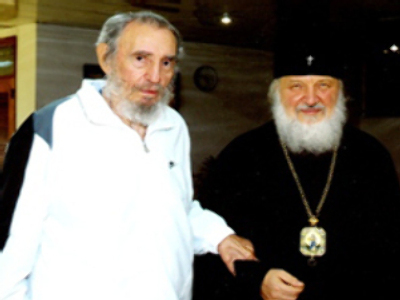 The Russian Orthodox Church has released a photograph of Fidel Castro. Taken in October, when a top church official visited Cuba for the consecration of an orthodox cathedral, it shows the former president looking frail. 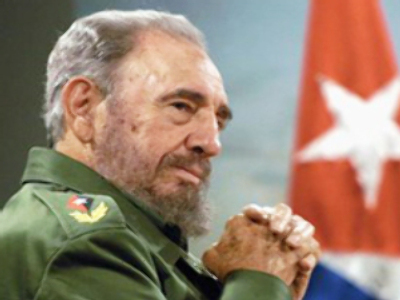 Fidel Castro has shunned public since he handed over presidency to his brother Raul following a serious illness. Released on the official website of the Orthodox Church on Friday, the picture shows Fidel holding Metropolitan Kirill’s arm for support. During his visit to the Caribbean nation Kirill praised 81-year-old Castro and his brother Raul for their support in building the Kazan Cathedral in Havana.